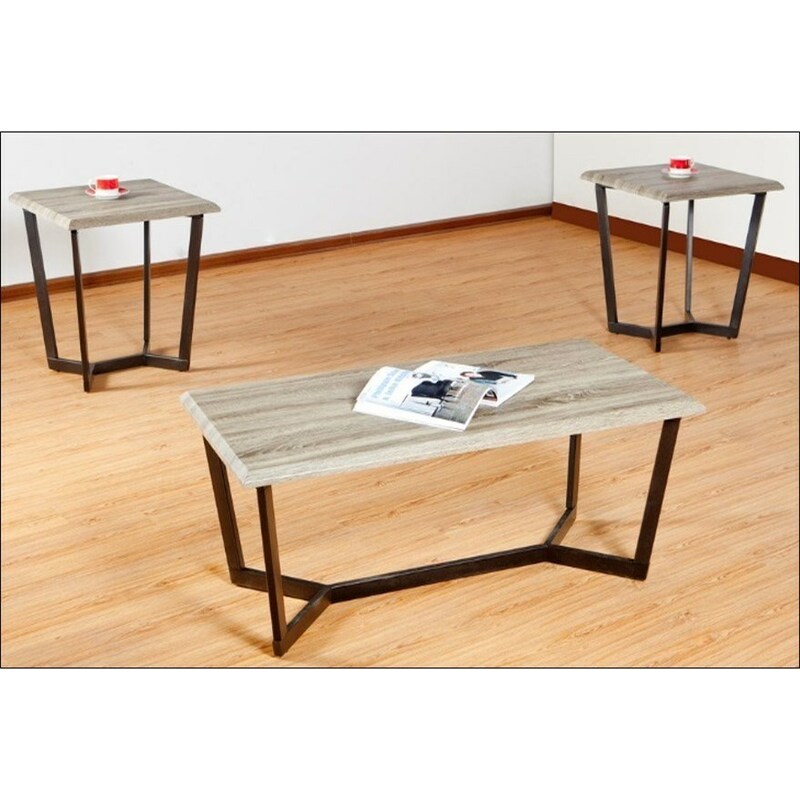 Highlight your living space with this two-tone occasional table set. Each table in this set features a trestle base supporting a beautiful rectangular top. Perfect for your transitional living space, this table set is a must for your home. This table set includes two end tables and one cocktail table. The 7306 Occasional Table Set by United Furniture Industries at Miskelly Furniture in the Jackson, Pearl, Madison, Ridgeland, Flowood Mississippi area. Product availability may vary. Contact us for the most current availability on this product. 7306CocktailTable Rectangular Cocktail Table 1 23.875" 47" 18"
7306EndTable Square End Table 2 23" 22" 23"